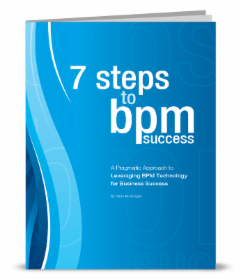 Traditional business process management (BPM) techniques and approaches have been utterly transformed by the revolution in digital technologies. These new technological solutions have had a profound impact on businesses of all industries and sizes, making them more competitive and innovative overall. Digital process automation refers to the use of software applications to assist or replace the role of human employees in business processes, thereby making these processes more streamlined and efficient. It can apply to everything from using robotic workers in manufacturing to getting customers approved faster for loans and mortgages—that's how utterly transformative these technologies can be. How Do Businesses Use Digital Process Automation? 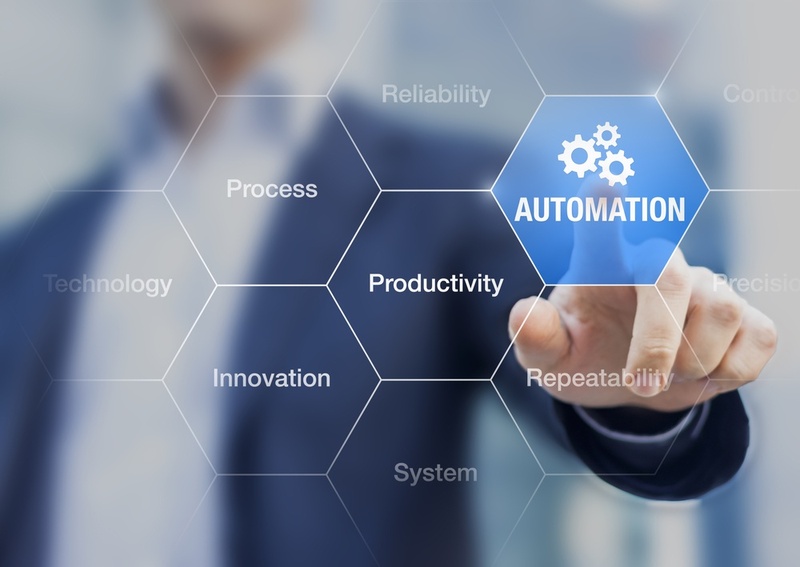 Although it's very much in line with traditional BPM initiatives, digital process automation distinguishes itself for its emphasis on building highly positive customer experiences, rather than simply cost-cutting and the bottom line. Appian, for example, says that digital process automation creates "integrated and automated end-to-end processes that don’t just serve the customer, they delight them." Digital process automation is an important part of many organizations' digital transformation initiatives. IT research and advisory firm Gartner has found that although 42 percent of CEOs have begun to digitally transform their company, nearly half of them still have no way to measure the success of their digital transformation. By focusing your attention on the data that drives your business, digital process automation can help provide metrics and key performance indicators for the impact of your digital initiatives. 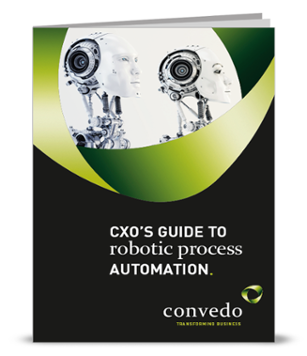 What Are the Benefits of Digital Process Automation? The advantages of bringing digital process automation into your organization are plentiful and diverse. 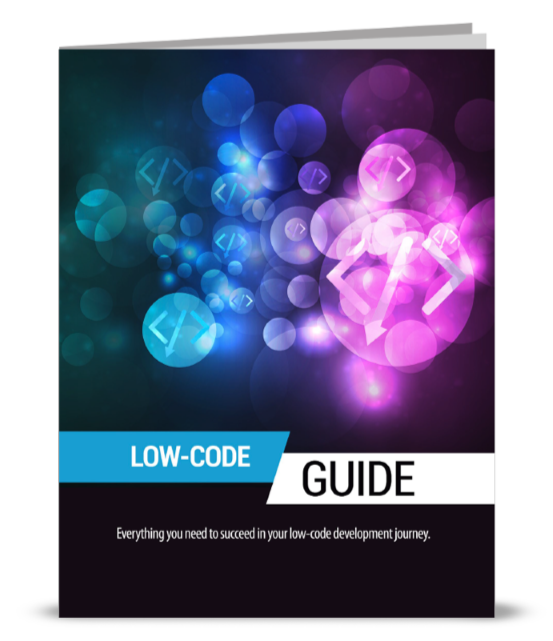 Knowledge workers, managers and executives can spend less time and effort on tedious manual activities and more time creating real value for the business. Organizations can become more flexible and responsive to consumer demands. For example, products can be introduced quickly and modified, upgraded or removed just as rapidly. The business and IT teams can work together on a cutting-edge initiative that has benefits for both departments and that will require them to cooperate more closely.